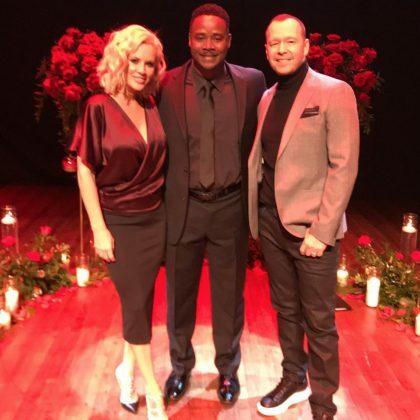 Jenny McCarthy﻿ did “Lunch with the #BFF’s” at Shakou Sushi, St. Charles in April 2017. 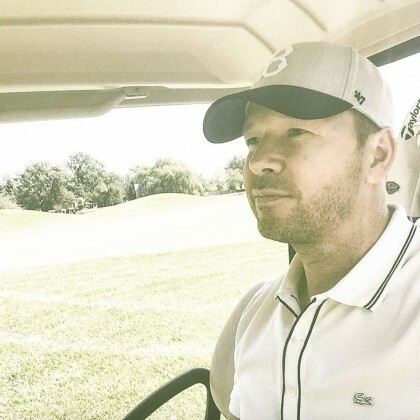 New Kids on the Block’s Donnie Wahlberg shared in August 2015 that “On that very very rare day off, when kids have school, wife is working and I have a few hours… It’s #GolfTime” at Royal Fox Country Club. 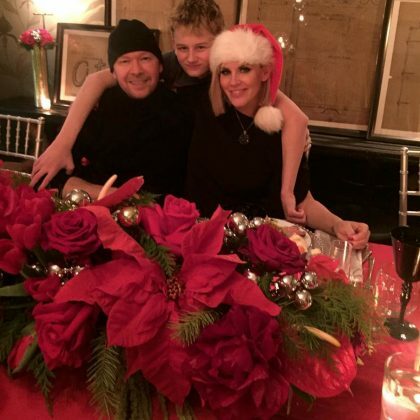 New Kids on the Block﻿’s ﻿Donnie Wahlberg﻿ married ﻿Jenny McCarthy﻿ at Hotel Baker in August 2014. While they had their first date here, Donnie said the spot “was serendipity for sure” since it reminded him of the Baker Building in Boston where he hung out during his childhood.